That’s Thomas and I in the picture above. 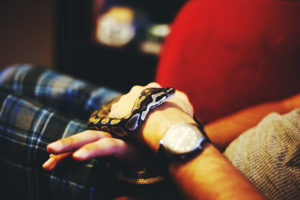 My name is Elise and I am the writer and photographer behind My Pet Python. 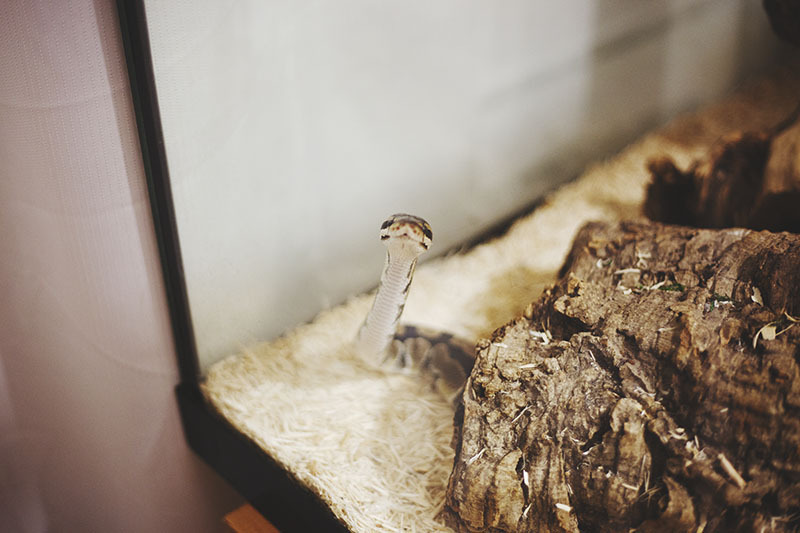 My Pet Python follows the life of our adult ball python, Havana, who we adopted in October of 2012. 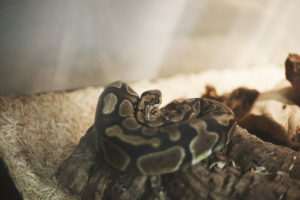 I started this blog as a go-to place for ball python pet care related questions, to share snake facts, and to tell some of the funny stories that come along with pet ownership. There are many misconceptions about snakes, which leads them to be one of the most under-rated pets around. First, most people seem to be incredibly afraid of them because they think they’re going to bite, strangle, or even eat them. Second, they’re not fluffy or furry like dogs, cats, and hamsters, so people think they’re less fun to hold. 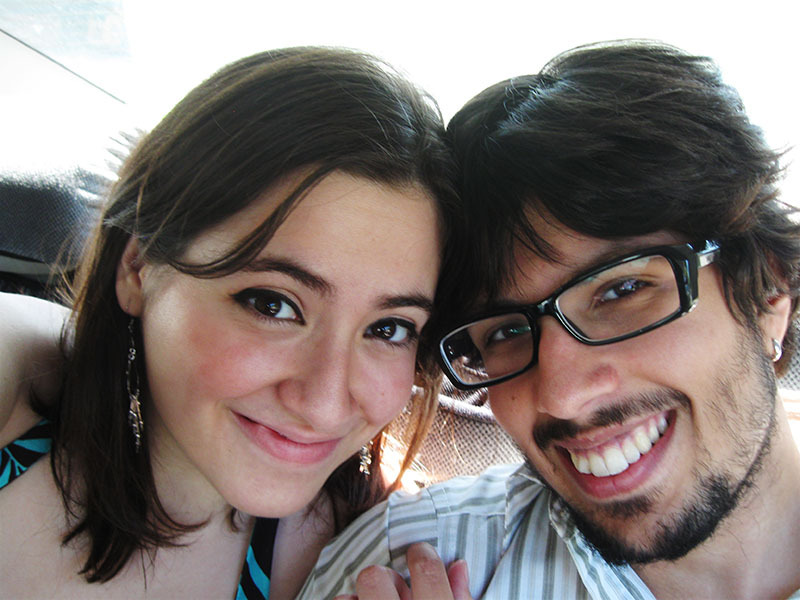 Third, most just don’t realize how gosh-darn cute they are! Through this blog, I hope to convert just a few more people to believing that snakes are incredible pets. More friendly than a cat, these soft, pearl-eyed creatures are probably the most low-maintenance, pleasant-company critters you can find!